Newspaper Rock: Is Seahawks logo stereotypical? By The Smithsonian's National Museum of the American IndianThe Smithsonian's National Museum of the American Indian presents "Racist Stereotypes and Cultural Appropriation in American Sports," a symposium and community conversation Thursday, Nov. 1, from 10 a.m. to 5:45 p.m. in the museum's Rasmuson Theater in Washington, D.C.
"What better place to address this issue than the Smithsonian's National Museum of the American Indian on the National Mall," said Kevin Gover (Pawnee), director of the museum. "The Smithsonian Institution is the ideal forum to bring people together to ask tough questions." The feather example actually did come up in William & Mary's case. Nickname: The Tribe; logo: a feather. The NCAA ruled it had to change its name and logo. To me that's the least significant case of Native stereotyping in a sports mascot. Yes, you could say the feather evokes the feathered warriors of the past. But it's also used in many cultural and religious contexts today. If it were up to me, I'd say it isn't worth a protest. We do have more important things to do than fight this battle. On to your question. Is the respectful, non-stereotypical use of Native imagery inoffensive? I'd say yes. 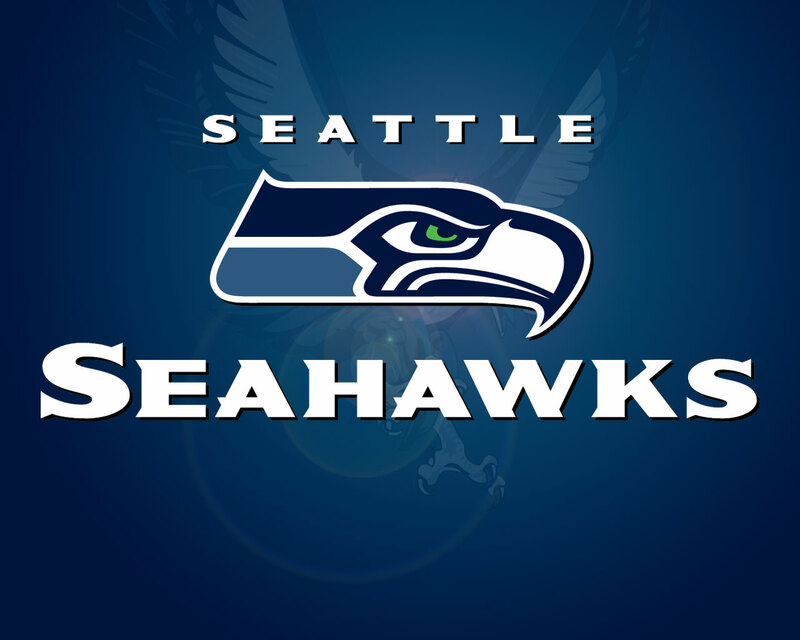 In the Seahawks' case, the logo isn't a chief, a deity, or a sacred animal. It's a non-sacred animal done in a Pacific Northwest style. Assuming someone has done due diligence, it should be okay. In your hypothetical "Americans" example, I think it could be done. But I'm not sure what the nonstereotypical logo would be. Chief, warrior, teepee, tomahawk, arrow, dreamcatcher, feather...they all evoke stereotypes. Things that haven't been used before aren't likely to be appealing. If your team name was the Thunderbirds or the Coyotes, I could see using a generic or original design in a Native style. To me that would be akin to genuine honor or respect. It wouldn't promote any stereotypical beliefs about Indians, and would promote their continued existence and relevance. For more on Indian mascots, see 1491s on Redface and Blackface and Stanford Indian Makes a Comeback.